Altium Designer adds support for the newly-introduced Cyclone III FPGA device family from Altera. Cyclone III support is available immediately and free for all Altium Designer 6 users with the Altium Designer 6.7 software update. 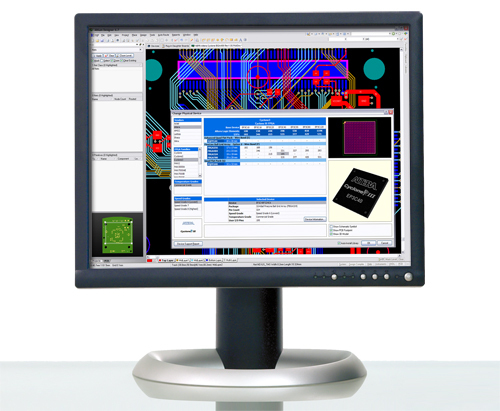 Altium Designer adds a raft of new productivity-enhancing features assist engineers with handling high-speed design issues resulting from the fast changing nature of today’s mainstream board-level design and its convergence with the wider electronics development process. Altium advises the market on its half year financial performance ending December 31, 2006. Altium will be showcasing its next-generation NanoBoard-NB2 at the Embedded World trade show in Nuremberg, Germany this week. Altium is ramping up for full production of the NanoBoard-NB2 and is now taking advance orders. Cessna, the world's largest manufacturer of general aviation airplanes, standardizes on Altium Designer to aid in the design and development of electronics systems for their global fleet of aircraft. 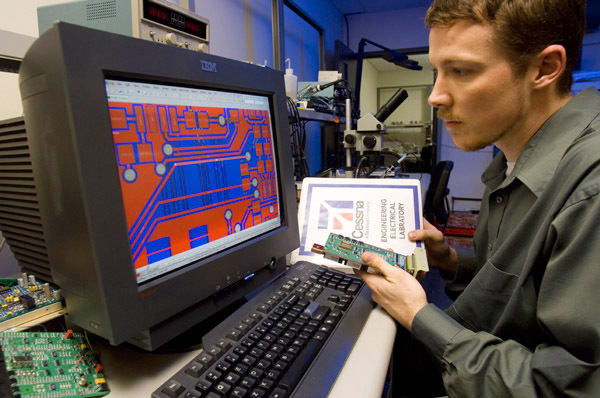 Altium Designer wins IEC DesignVision Award at DesignCon 2007! 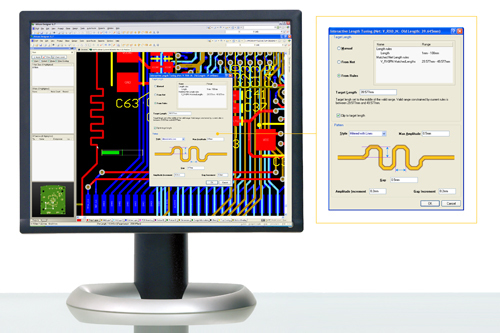 Altium’s unified design solution - Altium Designer 6 - has taken out a prestigious International Engineering Consortium’s DesignVision 2007 Award at DesignCon in Santa Clara. Altium’s unified design solution - Altium Designer 6 - has been recognised for its uniqueness and innovation in electronic product development with it being named a finalist in the prestigious International Engineering Consortium’s DesignVision Awards program. Altium advises the market of its preliminary results for the half year ending 31 December, 2006 and second quarter for 2006/07 financial year.